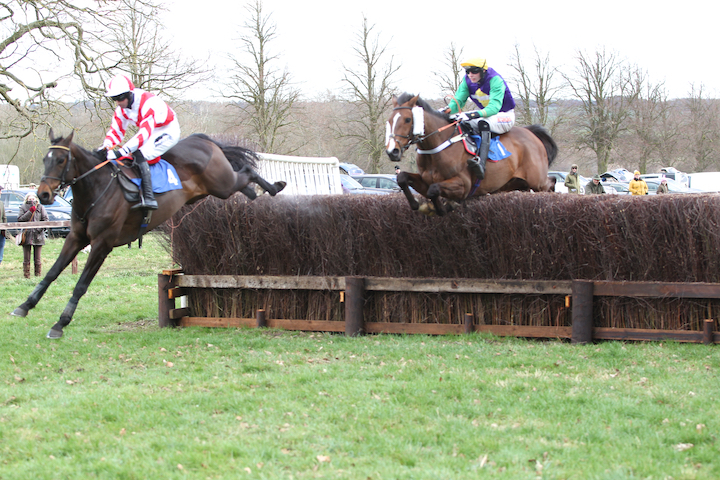 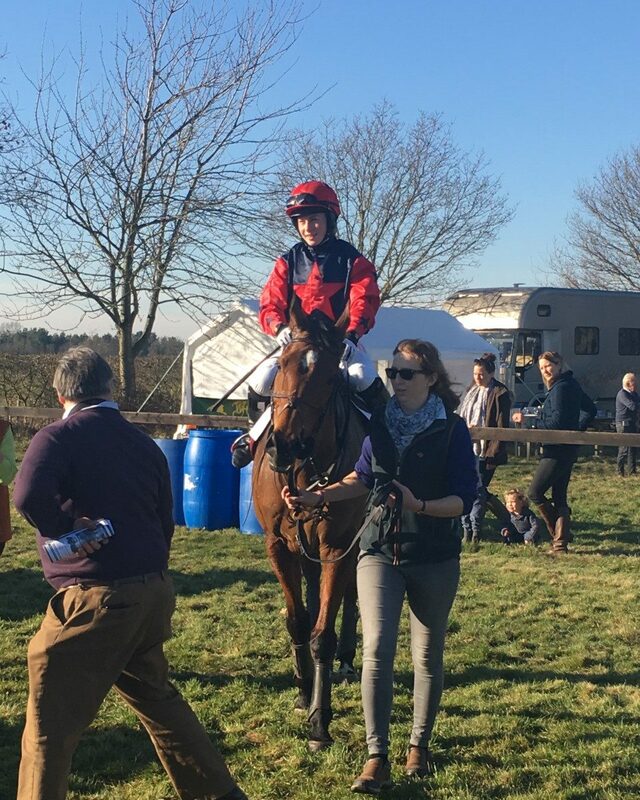 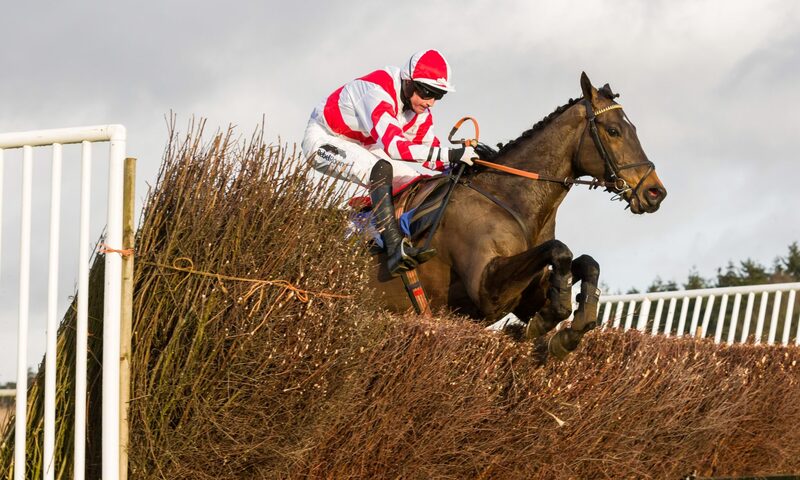 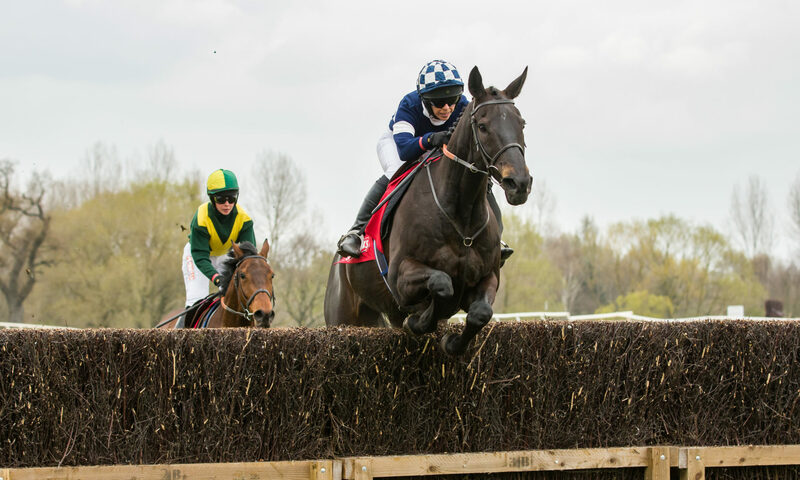 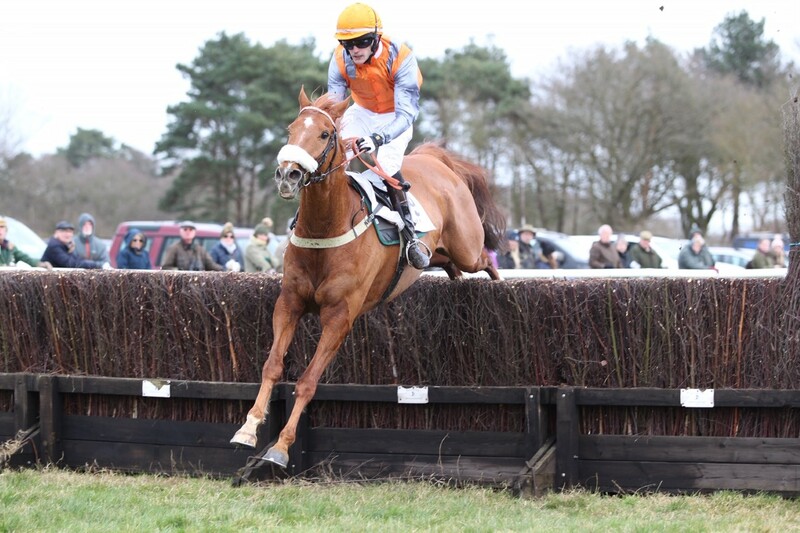 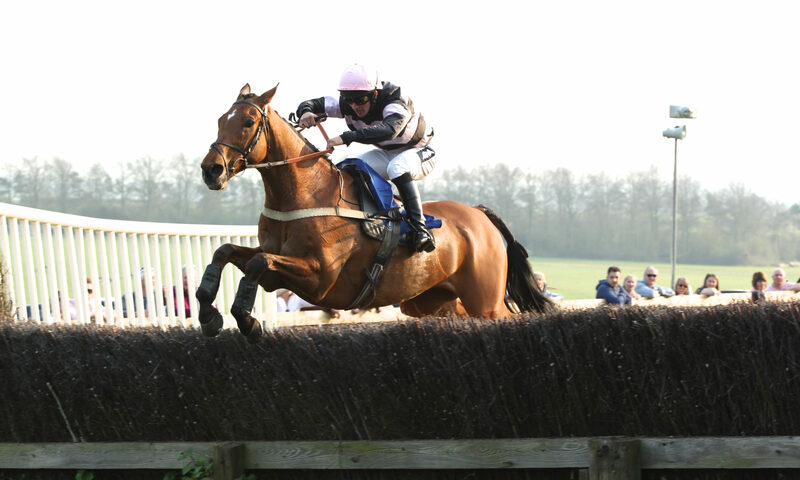 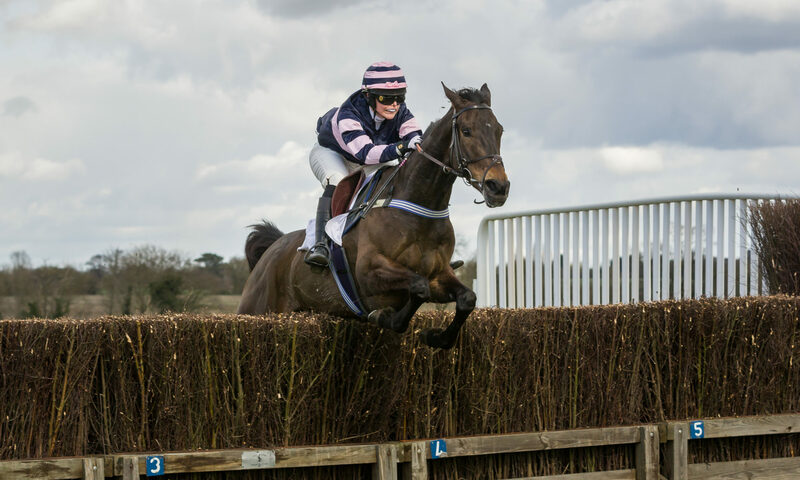 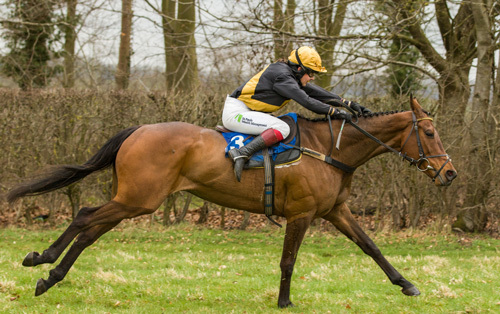 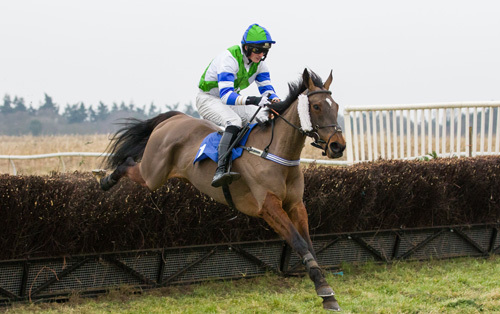 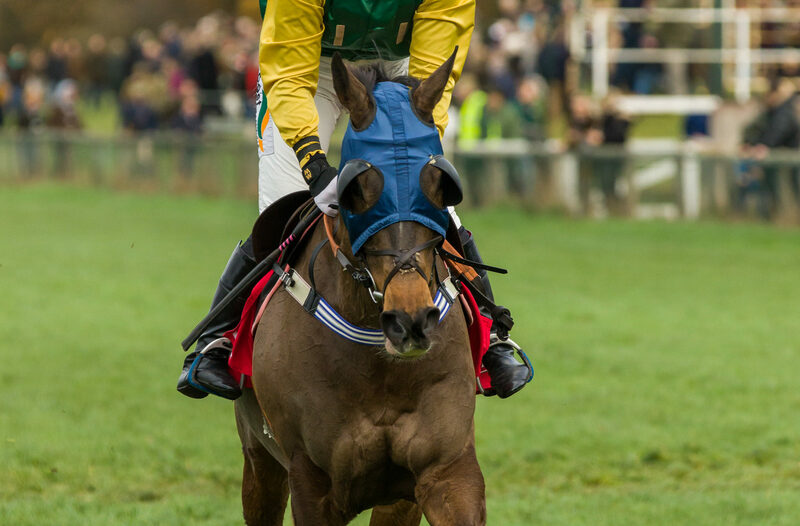 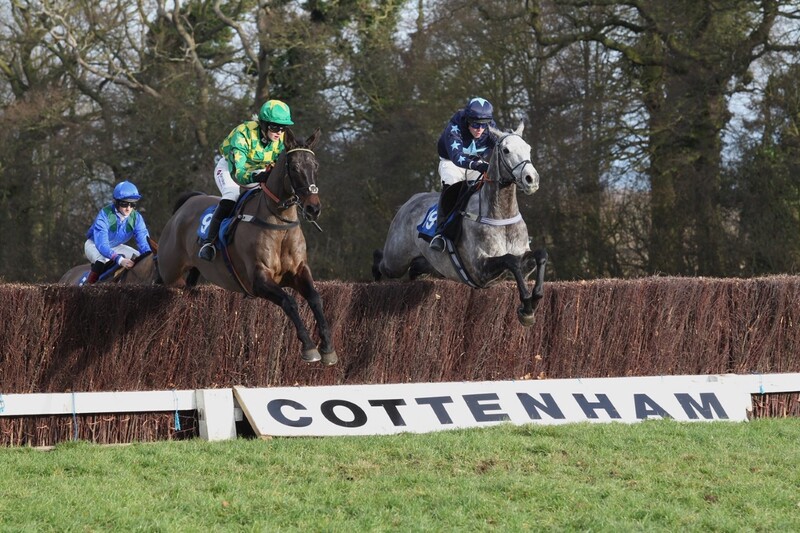 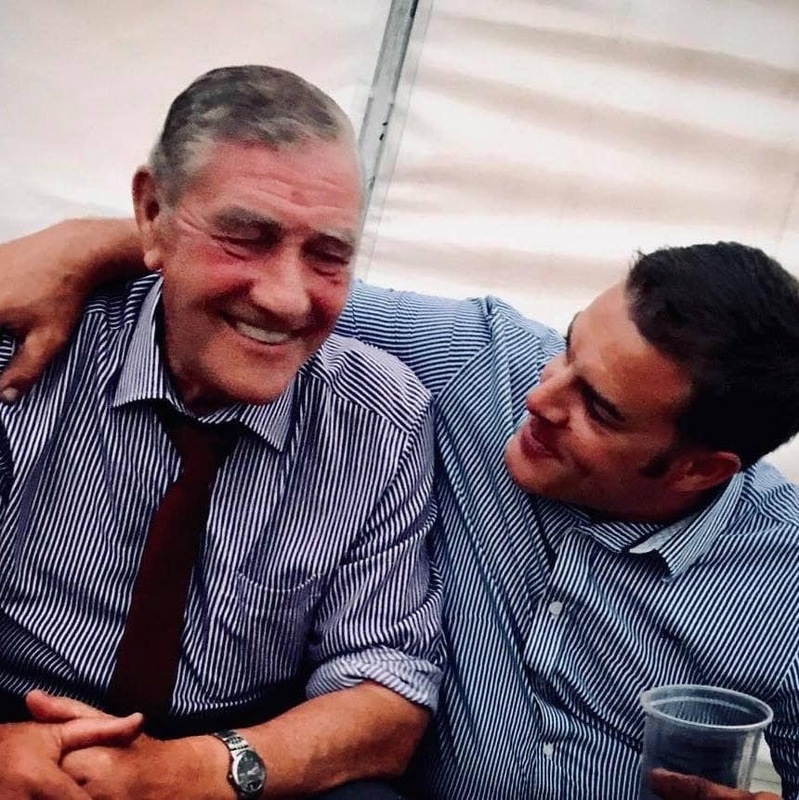 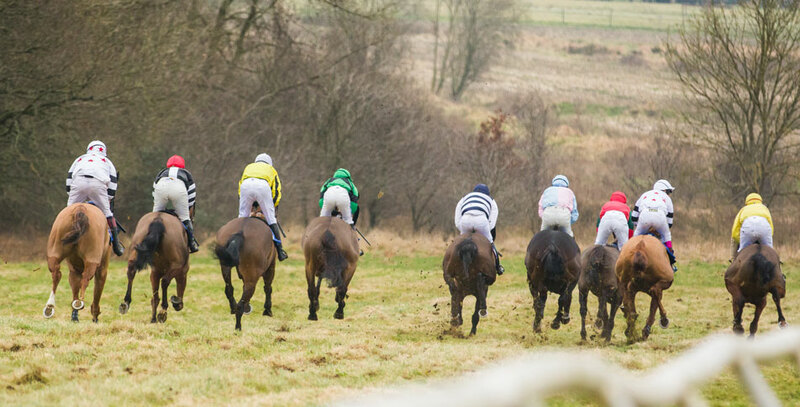 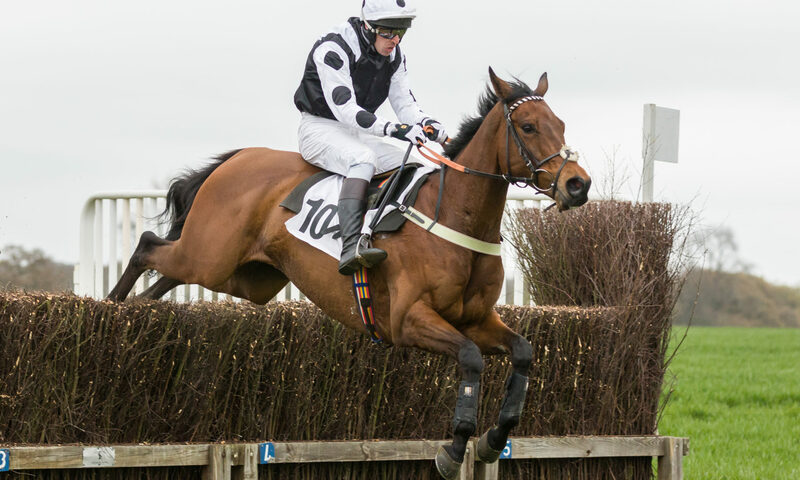 The 2018/2019 East Anglian Point to Point season will get underway at the traditional opening venue with the Cambridge University United Hunts Club meeting on Sunday 2nd December 2018. 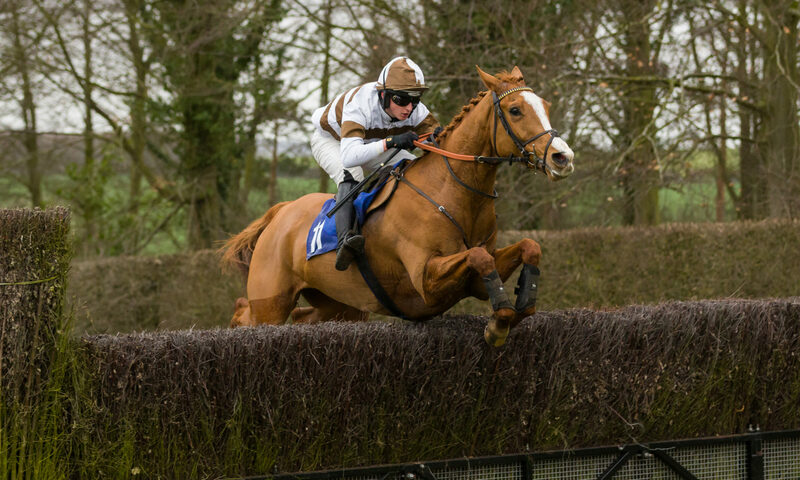 First race 12 noon. 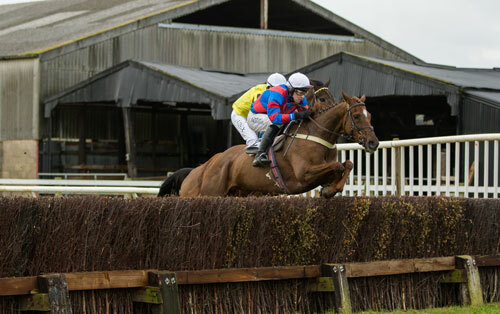 Admittance is £12 inlcuding a racecard. 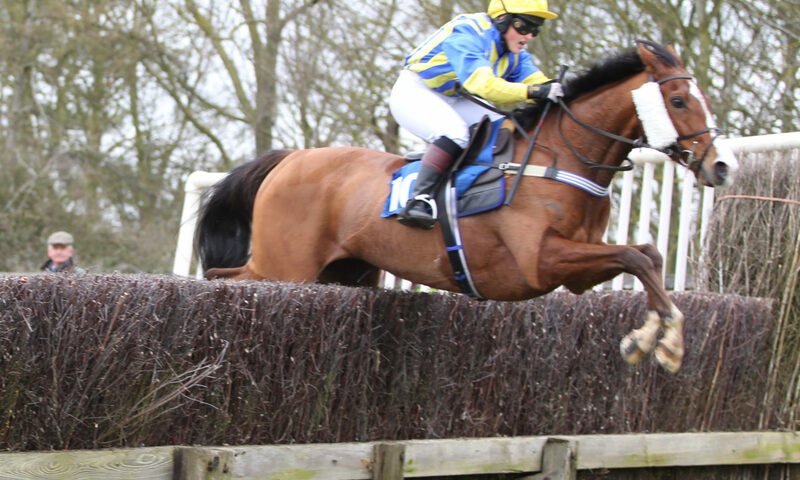 Under 16’s go free!! 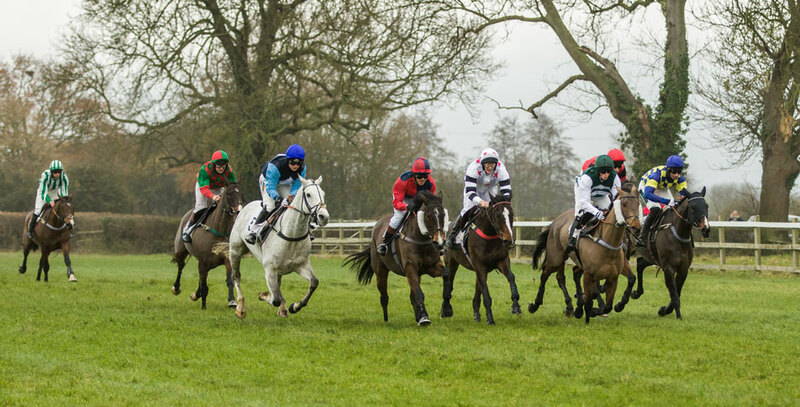 Be sure not to miss what is always a competive day of racing. 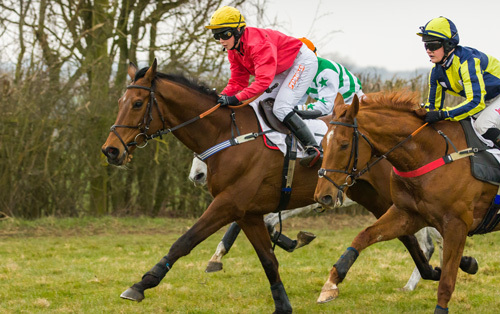 THE PUB TEAM PREVIEW IS HERE! 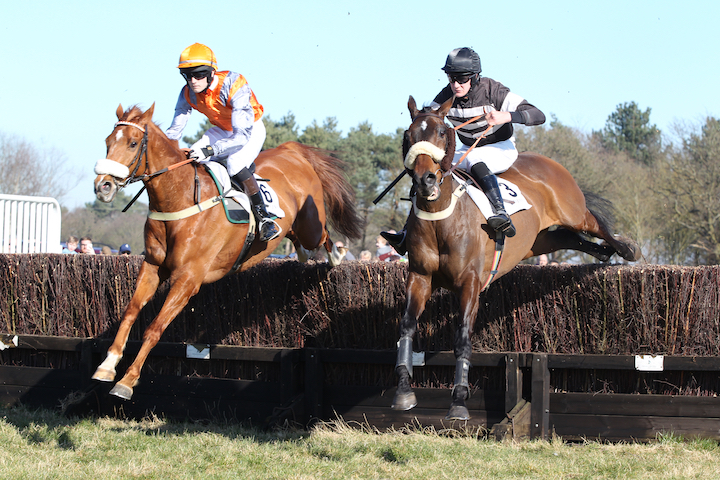 Click here to see how you can get involved at any of the upcoming Point to Points in East Anglia.